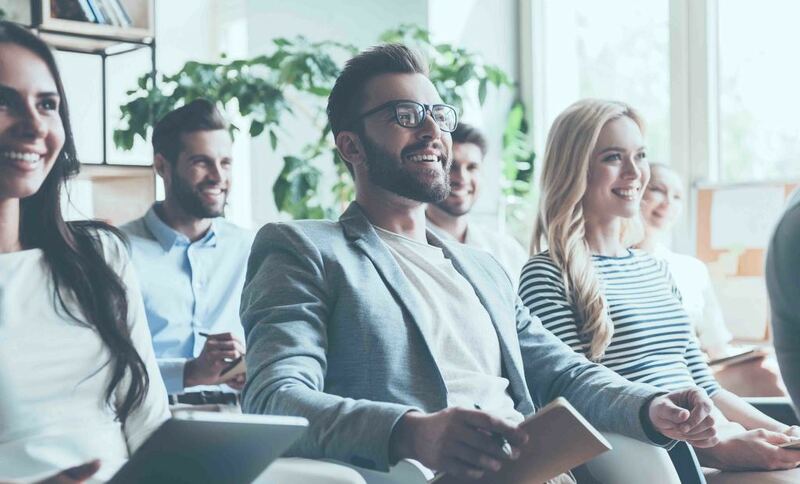 Corporations face a number of challenges around training employees. One method for dealing with some of these challenges is live streaming video training. Increasingly, more organizations are recognizing that live video training is a great tool for education. In order to do this, you’ll need a video streaming provider. In this article, we’re going to take a look at this subject in some detail. First, we’ll examine how live streaming video can make training easier. Then, we’ll compare a few of the best video streaming provider services. Finally, we’ll share a number of critical considerations for corporate users of video for training. Training a workforce is difficult and time consuming. It feels risky when new employees could decide to leave at anytime, or may simply underperform. When scaled up to the corporate level, these challenges expand. Training is a full-time job in itself. Therefore, anything that can be done to streamline and simplify internal training at corporations is a good idea. One solution for these problems is training via video. Video training can be filmed once, then reused multiple times. It’s accessible anywhere, and at whatever time is most convenient. It can even be edited in the future to add or remove new information if things change. 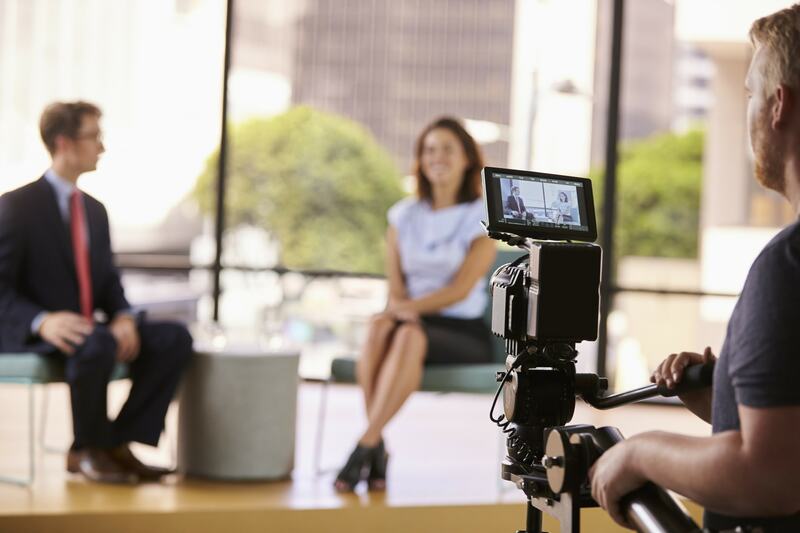 For these reasons, video training is increasingly popular—especially in large organizations. Video training doesn’t have the same interactive component that in-person training does. However, this can be mitigated. The basics of any training can be covered via video, and the questions can be addressed afterwards in person. Training via live streaming video is an especially valuable approach. Live streamed training adds an element of authenticity and a personal touch that makes the audience more likely to pay close attention. Another benefit of live streaming training is that it can reach a workforce in any location. This can include multiple work sites, employees who are traveling, and those that work from home. Live streams can also reach viewers in multiple time zones simultaneously. Recordings of live streams can be delivered to those who are asleep or off-work. Setting up a training in-person is difficult. A room must be reserved, materials and snacks gathered, and presenters scheduled. People have to rearrange their meetings to ensure they can be present. When live streaming, it’s faster and simpler to put together and implement trainings. This flexibility is valuable. Video training also needs to be accessible. Viewers on mobile, tablets, or computers should all be able to watch. Streams should be compatible with a wide range of software. Recordings should be available afterwards. Security technology might be important as well, depending on the subject at hand. Live streaming training is compatible with all of these considerations. 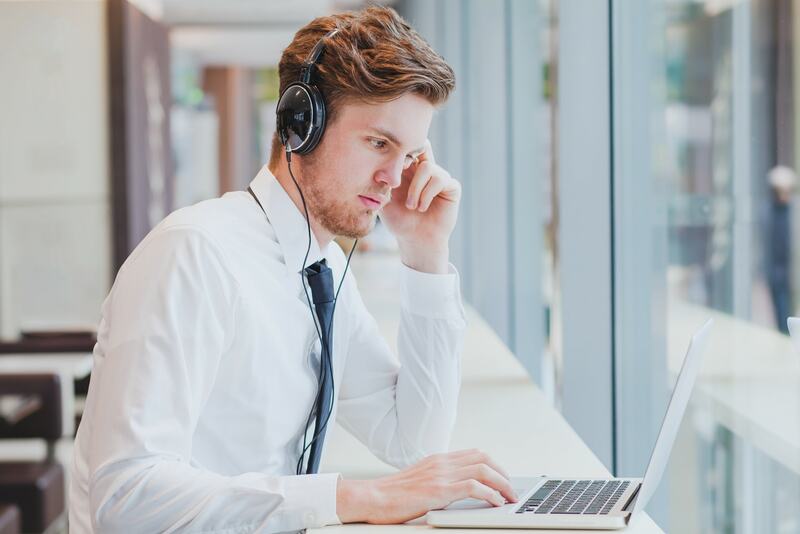 Given the superiority of live streaming for conducting corporate training, the next step is choosing a video streaming provider. This could be done using a local live streaming server, but that’s usually a bad option. A much better option is to use a professional provider with a robust video distribution network. There are a wide range of live streaming hosts in the market today. Let’s take a look at a few of the leaders for business use and touch on the basics of these online video platforms. First up is Brightcove. Brightcove is a B2B online video platform that targets mid-size to large businesses. Major corporations like Citrix, General Motors, and Hallmark all use their services. Brightcove services include live streaming and on-demand video publishing, cloud encoding, custom video portals, and custom video players. Brightcove is a feature-rich video platform, but has very high pricing aimed at enterprise users. There is no pay-as-you-go option, and all contracts are customized for the client. Learn more at the Brightcove website. Kaltura takes a different approach. Their service is built around open-source software projects for managing and distributing online video. These basic programs allow anyone to download, modify and use them at any time. However, they offer managed services and cloud-based live streaming and video hosting for business clients. This is the service that’s most attractive for corporate users. The Kaltura platform is quite extensible and easily modified. Thousands of add-ons and plugins exist to fill a wide range of needs. The Kaltura platform is quite powerful and customizable, but as a result is tricky to set up and get started with. Their video service solutions are also quite expensive, starting at $1000 per month. Learn more at the Kaltura website. A small managed live streaming solution comes from Panopto. Aimed at business and educational users, Panopto provides simple tools for creating a video portal and recording live streams from any device. It also includes a unique search feature that looks for words spoken inside videos. Panopto pricing is billed annually based on the number of users in your organization. Another video streaming provider is DaCast, our own online video platform for small to large businesses and organizations. The main benefits of DaCast include accessibility and ease of use. Compared to many other platforms, it’s very easy to set up and begin using DaCast. This is ideal for easily rolling out training programs as needed without having to get IT involved. However, as your skills expand, advanced functionality is also available. For example, DaCast makes it easy to integrate with existing systems via video APIs. There’s also the ability to embed streams on Facebook for direct viewing by the public. The cherry on top is DaCast’s superior 24/7 support available to all plan levels. Prices are quite affordable, starting at $19 per month. The $390/mo Premium plan receives priority attention from tech support. Event pricing is also available if you only plan to live stream occasionally. White label streaming is included with all plans. Let’s expand on each briefly. Reliability is self-explanatory. Outages are simply not something a corporate user can deal with. White label custom branding is essential for corporate users. This is a key differentiation between professional video streaming providers and social platforms. Note that many platforms charge exorbitant prices for white label service. Keep this in mind when shopping around. Tech support is also key. Make some inquiries into tech support when choosing a live streaming platform. One good question to ask: where is your tech support located? If they’re in a call center, tech support may not be as helpful as you would like. Stream recording is essential for most corporate training. This is a feature that you should be sure your provider includes. Similarly, bypassing content blockers is essential for most corporate use. Using any professional video streaming provider is enough to avoid getting blocked. Your video streaming platform should also use a high-end CDN to deliver video rapidly, and with minimal of lagging and buffering. Finally, tight security is essential. Look for URL fencing, password protection, and more. Choosing a video streaming provider is a very personal choice. There is no way for us to say which will be best for you, given your unique situation. However, the choices above are a great starting point. Additionally, the considerations for business users are a great primer for the essential features necessary for corporate live streaming. Keep these elements in mind when you research and select the best online video platform for you. Our blogs are a work in progress, and we love adding new information and amending things based on new information. So, here’s our question for you: do you have experience using live streaming video for training? If so, did we miss any key points? Based on your experience, what are the most important elements? We’d love to hear from you in the comments. We welcome questions as well, so sound off! Thanks for reading, and as always, good luck with all your live streaming endeavors.